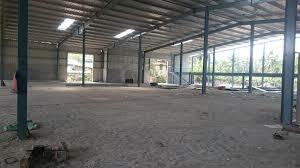 3000 Sq.ft Godown space for rent at Westhill. 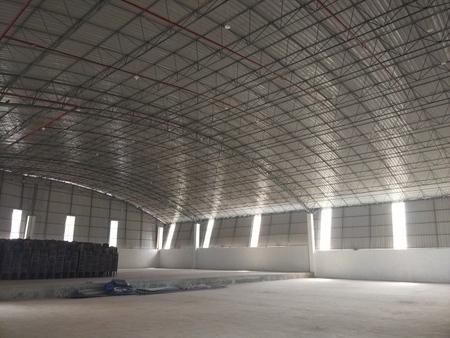 7000 Sq.ft Commercial space for rent at Westhill. 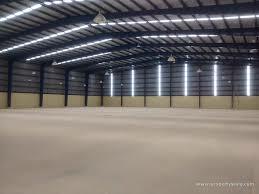 20000 Sq.ft Godown space for rent at kallai. 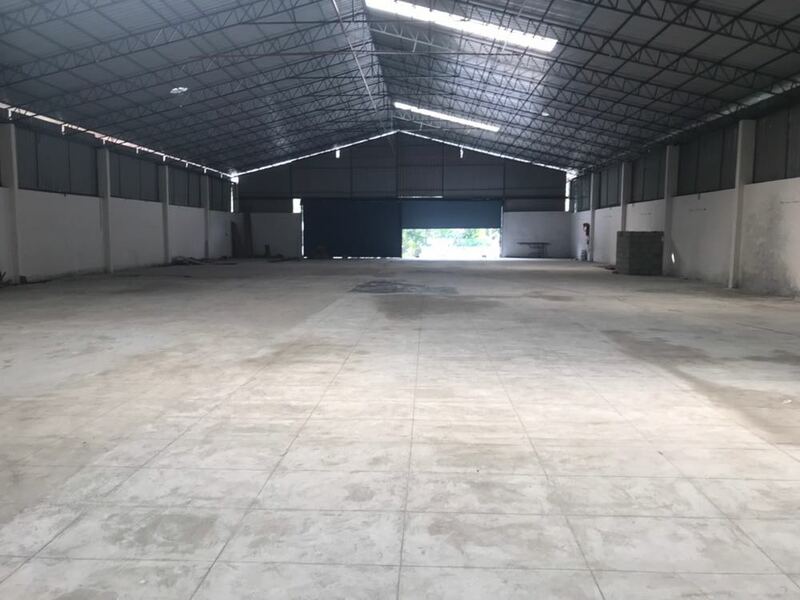 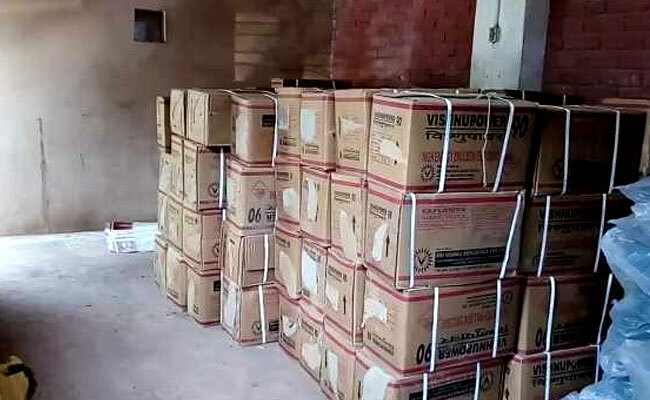 25000 Sq.ft Spacious Godown for rent at Peruvayal. 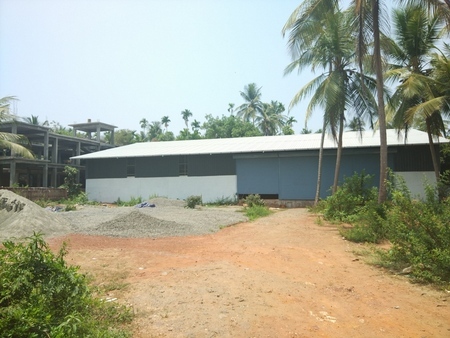 40000Sq.ft Spacious Godown for rent at Calicut. 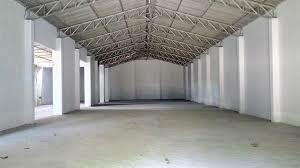 15000 sqft Godown For Rent at Feroke Calicut. 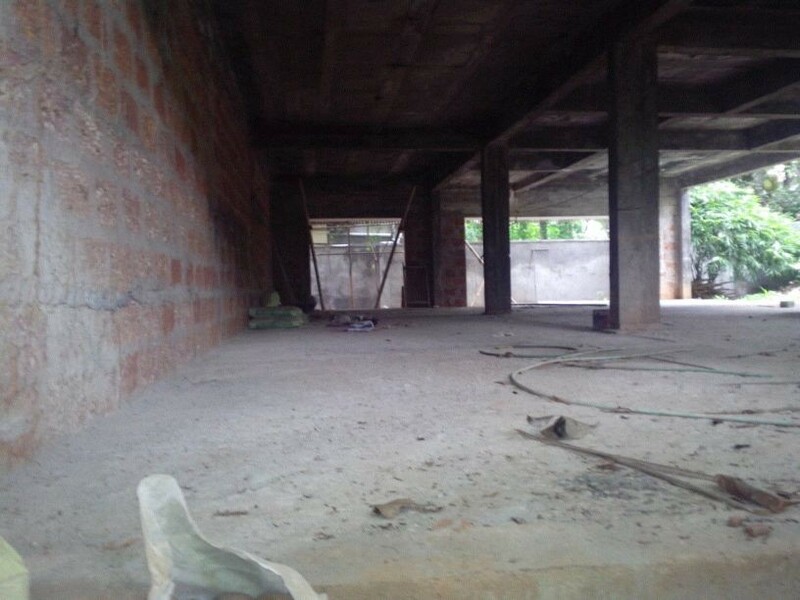 3000 Sq.ft Godown space for rent at Aluva.